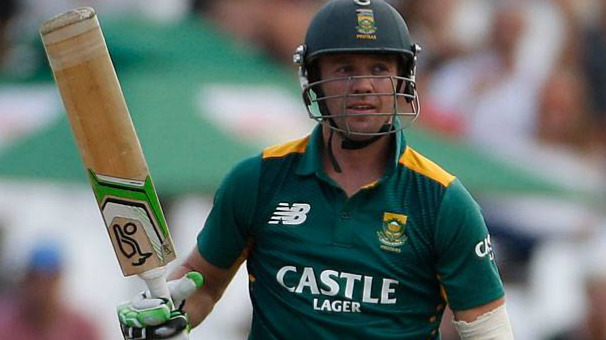 AB de Villiers announced retirement from international cricket with immediate effect. Mr. 360 and perhaps one of the greatest cricketers of modern times, South Africa’s AB de Villiers shocked the cricket fraternity as he announced his immediate retirement from international cricket. AB de Villiers played 420 matches for South Africa and scored over 20,000 runs in international cricket with 47 centuries in all formats. 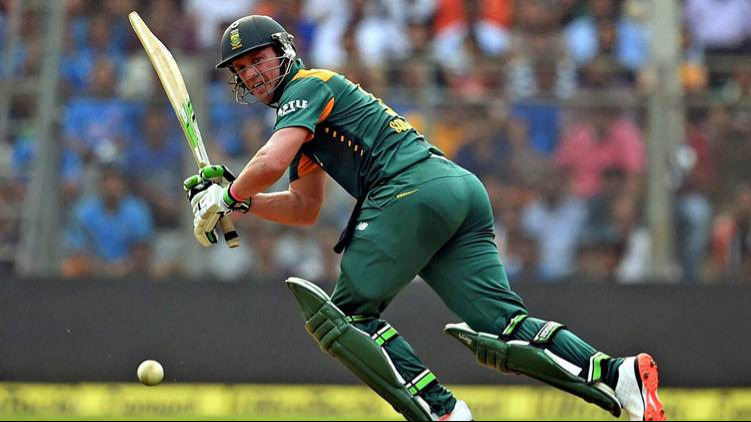 Owner of the fastest fifty and century in ODI cricket in 16 balls and 31 balls respectively, De Villiers leaves South Africa in a quandary with just over a year to go for the 2019 ICC World Cup in England. De Villiers himself had led South Africa to the semi-finals of the ICC World Cup in 2015, where they suffered a heart breaking loss to New Zealand. That dream of winning the World Cup will remain unfulfilled and he leaves the game with having achieved almost everything else. 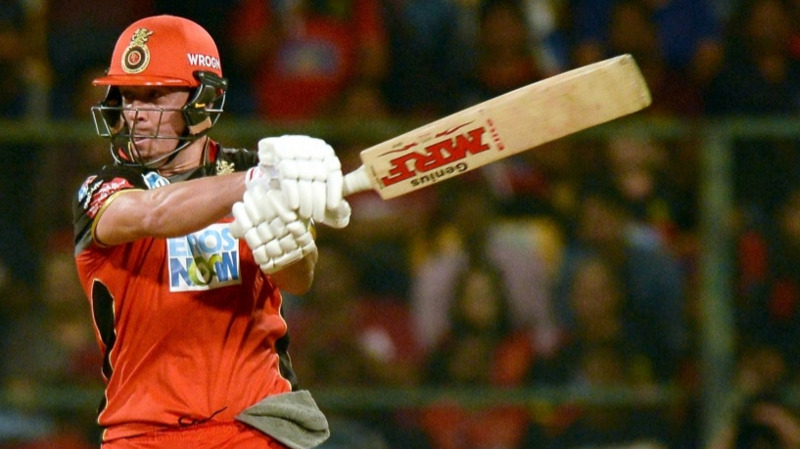 He most recently played for the Royal Challengers Bangalore in IPL 2018, where his team crashed out of the tournament, having failed to make the playoffs. AB de Villiers has announced that he will continue to play domestic cricket for Titans and support the Proteas team and Faf du Plessis. His South African teammates would have hoped that he continued till the World Cup in England, but alas, they will have to win that one without him. The news of his retirement came suddenly and the South African cricket fraternity took time to come out of the initial shock of the news, and once they did, Twitter was flooded with tributes to AB de Villiers. So shocked to here @ABdeVilliers17 has decided to call time on his international career. But that’s just life and he feels it’s time to move on. Thank you great man for your amazing Match winning Performances, Skill Captaincy and most of all your Humility. ???????????? Everyone knows when their time has arrived,abbas is no different. Congrats on a wonderful career @ABdeVilliers17 ??? ?